Black is a timeless color. So is Moleskine. 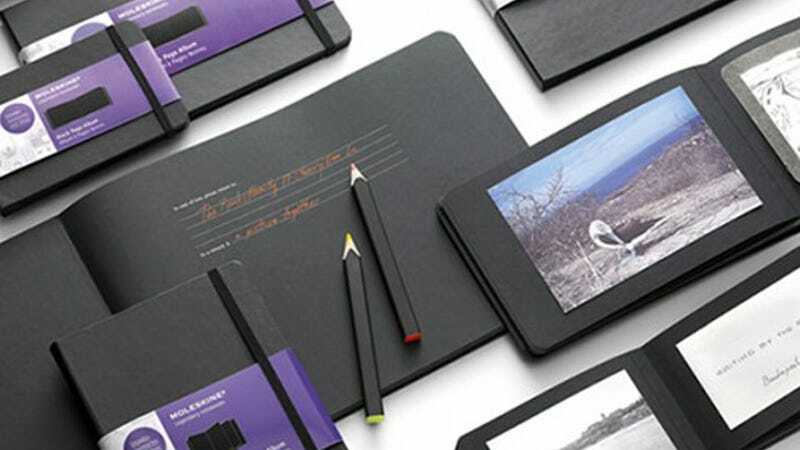 So it makes sense why everyone's excited about the notebook comes with all black pages.